Lifespan: September 14, 1983 – July 23, 2011, she died aged 27 and was British. Snapshot: An artist with 12 releases, and credited twice on others’ music. 1 collaboration and 1 musical relative. Platinum selling and five time Grammy winning singer Amy Winehouse has died at the age of 27. Well known for her soulful voice, Winehouse’s numerous hits include «Stronger Than Me,» «Love is a Losing Game,» and «Rehab.» Her platinum selling album, Back to Black, helped usher in a new era for female vocalists from Adele to Lady Gaga. Amy Winehouse became a household name in 2007 thanks to the huge success of Back to Black and its lead single «Rehab», and her frequently disheveled media appearances caused by struggles with alcohol and drugs. Born in 1983 in London, singer-songwriter Amy Winehouse tried out a number of different musical ventures, including dabbling with rap when she was 10, before she signed her first record contract as a singer-songwriter. Aged 20 she released her first album, the jazz influenced Frank, which reached No.13 in the UK and saw Winehouse nominated for Best Female Solo Artist and Best Urban Act at the BRIT Awards. The album went on to produce platinum sales while the single, «Stronger Than Me», won the acclaimed Ivor Novello Songwriting Award. 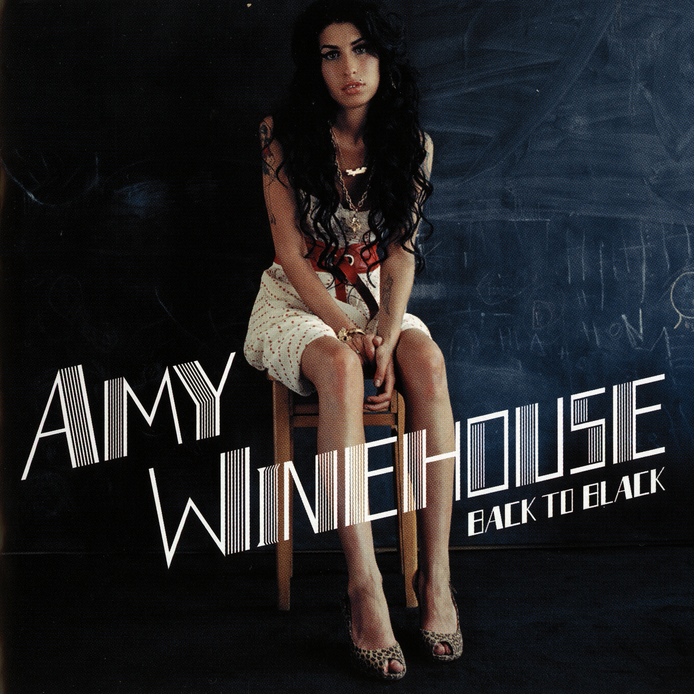 The follow-up album Back to Black (2006) reached No.1 in the charts twice, the first time helped by the single «Rehab», and then once again on receiving the BRIT Awards nomination for Best Album. The album was released in the US in 2007 and went straight into the Top 10 of the Billboard 200, at the time a record debut entry position for a British female artist. Winehouse played the MTV Music Awards show which helped «Rehab» into the Top 10 of the Billboard Hot 100. In January 2008 Winehouse was finally forced to enter rehab after a video of her smoking crack was exposed by a British newspaper. The next month she looked much healthier while performing for the Grammys via satellite on a night in which she collected five Grammy Awards.